Save our UK National Parks! First they tried to sell off our public forests, now the UK government are after encouraging the privatisation of our UK National Parks! Have you heard about this? The UK’s National Parks are renowned for their beautiful landscapes. The parks contain a lot of the very best scenery you can find in the UK. They are havens for some of our iconic wildlife and provide important habitat for many species. 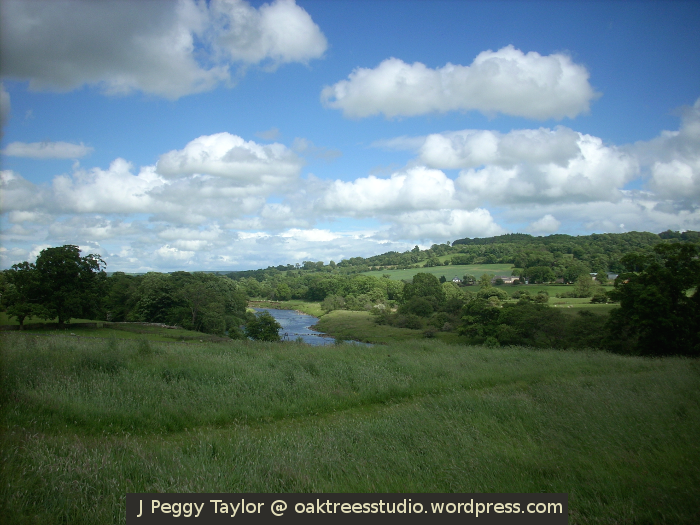 I am appalled that the UK Government are now forcing the sale of some of our National Park land. The National Parks Authorities need to be properly funded to protect our National Parks both for us and the wildlife that is dependent on them, now and in the future. Our natural national treasures should not be put up for sale! If you too feel as strongly as I do about the selling off of some of our natural national treasures, please support the 38Degrees petition. In 2012, hundreds of thousands of us campaigned together to save the UK’s public forests and won. Now we need the same level of support to protect our National Parks for future generations. 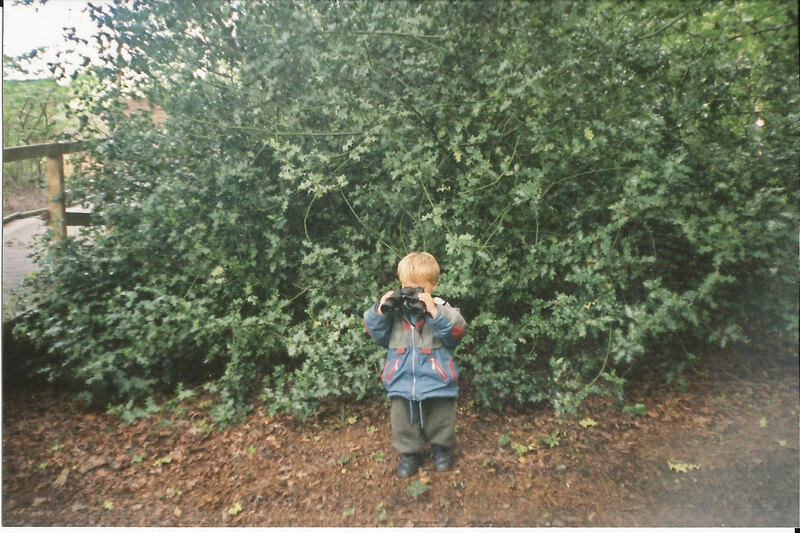 Did you take part in the RSPB Big Garden Bird Watch over the weekend? 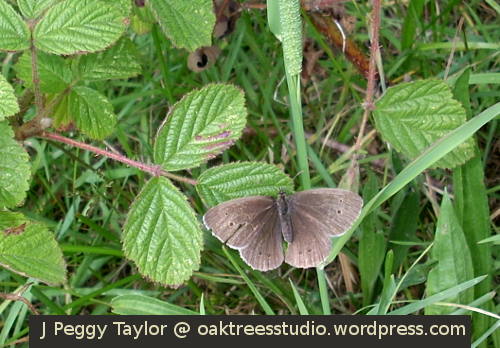 We did and I’d said last week I’d let you know what we saw for this annual wildlife survey. Though as expected, there were no unusual sightings for us, just our normal jackdaws. Our first attempt at the Big Garden Bird Watch was cut short after being hijacked by a black and white cat! It sneaked into the yard and suddenly appeared on the window ledge! What?! I can’t record a feline fiend for the Big Garden Bird Watch! Fortunately our second attempt followed a rather more normal pattern. 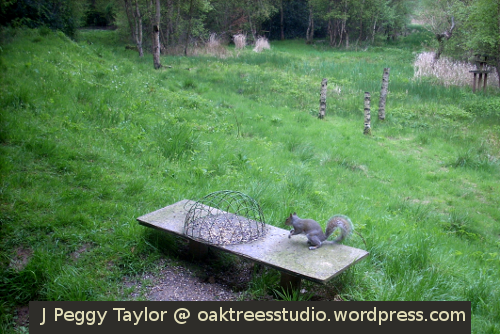 The bird food is put out. 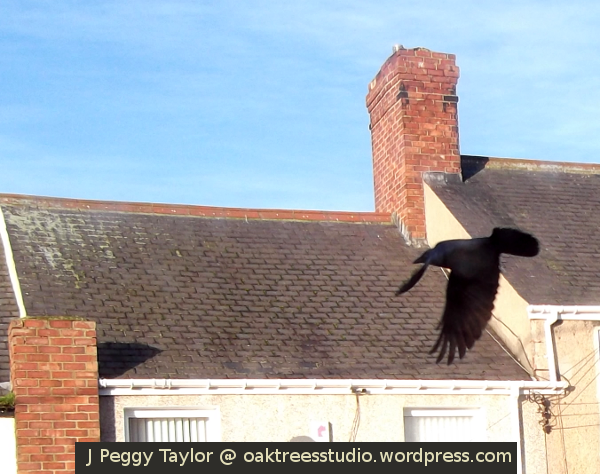 The boisterous jackdaws descend from their rooftop hangouts. We frantically count them as they swoop and jostle each other for a position on the wall where the food is waiting. “One, two, three, four, five, six,” we chorus as the jackdaws land in turn. When most of the pastry and cheese shreds have been devoured, the black cloud lifts. Individual birds then return from time to time to seek out any leftovers. The porridge oats and fruit are less popular with the jackdaws. 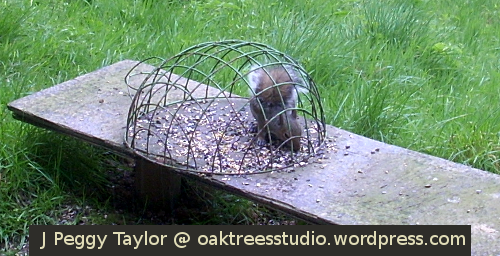 Sometimes we see blackbirds, house sparrows and dunnocks, so we try and cater for all tastes. But none of the others put in an appearance during our Big Garden Bird Watch hour this year. Today I added our survey tally to the RSPB’s results web page. I don’t mind that we usually only end up recording jackdaws for the Big Garden Bird Watch because we see so many other wild birds nearby to us every day. Do you live in the UK? Can you spare an hour to watch the birds in your garden next weekend? 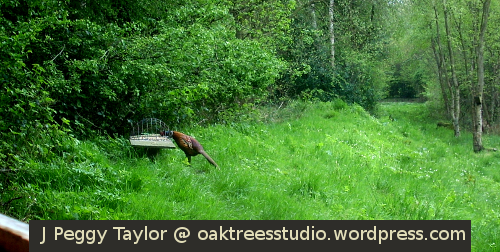 24-25 Jan 2015 is the RSPB Big Garden Bird Watch. To do the survey, all we need to do is record how many of each bird species we see in the garden at any one time. You can record the birds you see directly onto the RSPB website. Most of us will see our common UK garden birds – but if you aren’t too sure about identifying the birds you see, there’s help at hand on the RSPB website. Here on the What to look out for page you’ll see the birds that most often visit gardens, along with information on the kind of food they prefer and whether they’re the acrobatic type that hang on bird feeders or if they’re more likely to be seen down on the ground. There’s also the Bird Guide that can help you out with any less-common species. Bird populations are a good indicator of wider wildlife health in our countryside, so as a keen nature watcher I always like to take part in this survey. If you can spare an hour this weekend to help find out how our feathered friends and other wildlife are faring, please visit the RSPB’s website here and register to take part. Our 10 jackdaws were the only entrants from us for last year’s Big Garden Bird Watch. After we’ve done our survey this weekend I’ll let you know which birds we see this time. If you do take part in the survey, it would be good to see your results too. Are our Swallows ready for adventure? I’m very fond of Swallows, their grace and elegance in flight is mesmerising. Watching them is one of the joys of Summer. I love the way they ‘talk’ to each other, constantly, whilst they are on the wing too – though I have occasionally pondered on this propensity to ‘talk’ and eat at the same time! However, I will forgive Swallows their table manners because here in the UK they are our often-longed-for heralds of Summer. If the weather is sufficiently mild, from early April I will scan the skies regularly, searching for the Swallows returning after their Winter sojourn to Africa. 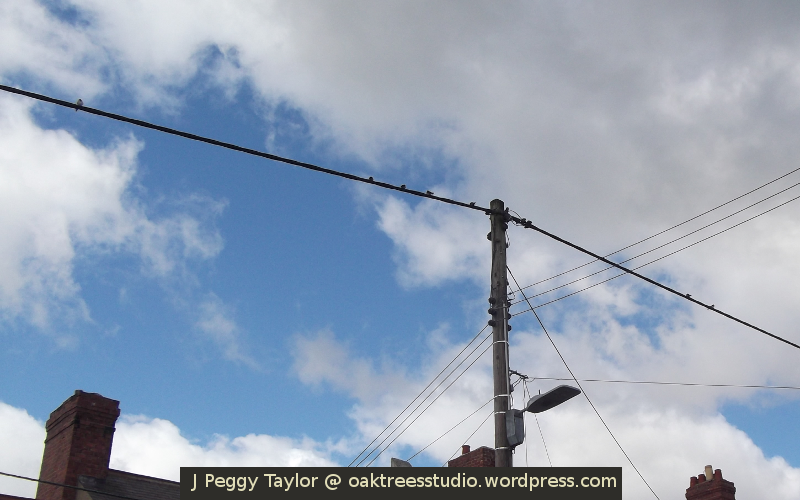 By chance it was Easter Sunday when I spotted my first Swallow flitting high in the sky over our street – that was 20th April this year and we’d been enjoying a warm and sunny few days. There is an old saying, “One swallow doth not a Summer make,” but seeing the first one is always cause for uplifted spirits and hope. There is an old saying, “One swallow doth not a Summer make,” but seeing the first one is always cause for uplifted spirits and hope. There are really two reasons I am pleased to see the Swallows return to our skies. The first is the happy one I have said above, the Swallows bring with them the promise that the sunny days of Summer are not too far off. The second reason is rather darker – I am thankful that at least some of them have survived the long and dangerous journey that they must endure as they migrate between here, in the north of England, and South Africa, then back again in the Spring. Starvation, exhaustion and storms mean that many birds will not survive this hazardous round trip. Flying around 200 miles each day and a total of over 5500 miles (9400 km) in each direction is an amazing feat for a bird that is only 7 1/2 inches (19cm) from its beak to the tip of its long tail feathers. 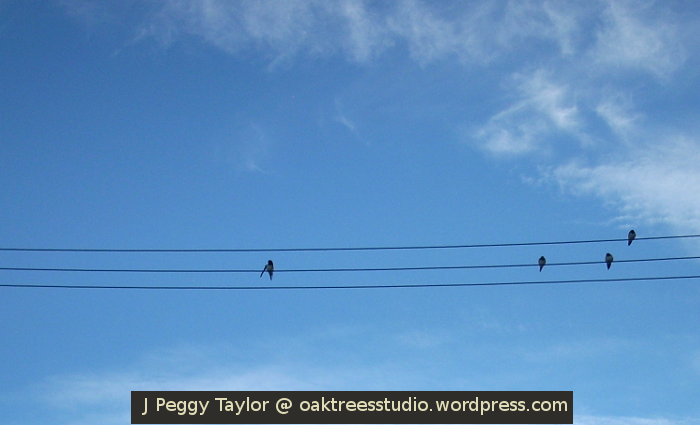 I always feel a tinge of sadness when I see our Swallows begin to gather on the wires outside our house. For us, it means the end of Summer and the year drawing on into the colder months of Autumn and Winter. For the Swallows, it means they are about to embark on their dangerous adventure – for the young ones it is their first time. I wish them well for a safe journey and a safe return. The Swallows’ migration route takes them from where we are in north east England, to the south coast of England, across the English Channel and down through the west of France, across the mountains of the Pyrenees and down the east of Spain to Morocco. Then, incredibly, many Swallows cross the Sahara Desert as part of their migration route, though others take a course down the west of Africa to reach South Africa. You can find more information about Swallows and see some close-up images on the RSPB’s webpages. I wonder, how did Swallows and many other bird species evolve to have this adventurous spirit that causes them to cover such vast distances and face such huge risks? Migration truly is one of the wonders of nature. 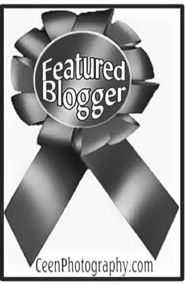 You can learn more on what “Adventure” means to others in this week’s WordPress Daily Post Weekly Photo Challenge. 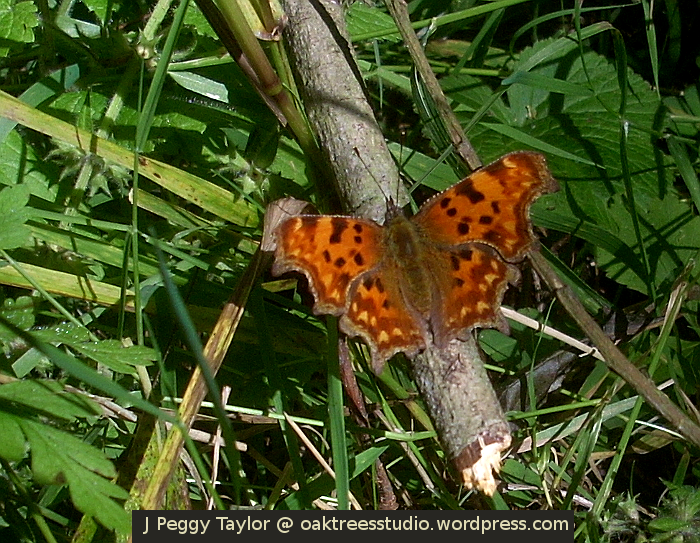 This weekend’s warm and sunny Sunday was the ideal time to kick-off our Big Butterfly Count for 2014. We made our first count on a patch of reclaimed industrial land right on the edge of our village. In the past this land was part of the mineral railway line that carried coal from local mines. Now it is a grassy walkway bordered by trees on one side and on the other, a field area, part of which is kept mown by the local council and part of which includes a large patch of Rosebay Willowherb interspersed with several species of grass, the common Creeping Thistle Cirsium arvense, Broad-leaved Dock Rumex obtusifolius, Hogweed Heracleum sphondylium and some brambles. Our fifteen minutes of sunny surveying netted us a reasonably healthy number of butterflies in this spot. If you’ve not heard about the Big Butterfly Count, there’s still plenty of time to join in. 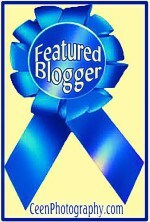 Please take a look at my previous post about it for more information or visit Butterfly Conservation’s website. 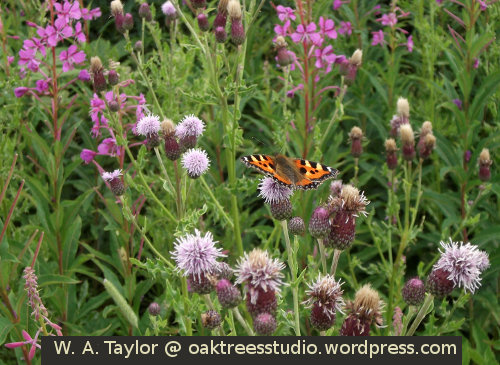 Hopefully the sunny weather will stay with us for our annual butterfly counting. In my post earlier today I was enthusing about the importance of introducing our children to nature and helping them to learn more about it. 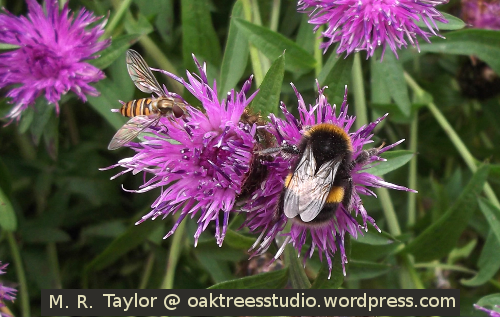 By observing bumblebees and their behaviour, the project is trying to find out more about the numbers of bumblebees and the spread of different bumblebee species across the UK, particularly considering the impact bumblebees have on crop pollination. The project is being supported by the energy company EDF. We have heard so much sad news about bees and there have been so many bee deaths in recent years, taking an active part in ‘doing something to help’ seems like a good step forward! It really does feel good knowing that what you are discovering or observing is then going to be added to the body of knowledge on that subject. I read recently on a Woodland Trust newsletter that records we and many, many other people have logged as part of the Woodland Trust’s Nature’s Calendar project provided some of the data for two research papers that formed part of the recent report from the Intergovernmental Panel on Climate Change. Sadly that report made extremely gloomy reading too. But when we work together we can be very powerful so it’s important for us all to keep caring about the planet we share with such amazing nature! Having the woods right on our doorstep makes me rather like Mole in Kenneth Grahame’s Wind in the Willows. If you know this classic children’s story you may recall that Mole is drawn from his chores by the temptation of the outdoors. “Hang Spring Cleaning!” he exclaims before setting out to explore Springtime in the countryside. Just like Mole, I find sunny Spring days hard to resist … who wants to be stuck indoors when there’s so much to enjoy outside! 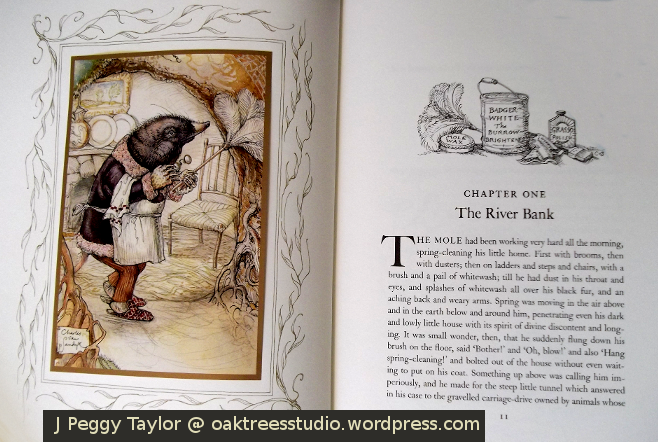 Mole, Spring cleaning – The opening chapter of The Wind in the Willows by Kenneth Grahame. This special centenary edition is illustrated by Charles van Sandwyk. For us, woodland walks in Spring bring the exciting prospect of foraging for fresh wild food. Spotting the first ‘munchies’ of early Spring is something of a family ritual. The wild food we fondly refer to as ‘munchies’ is Wood Sorrel Oxalis acetosella. 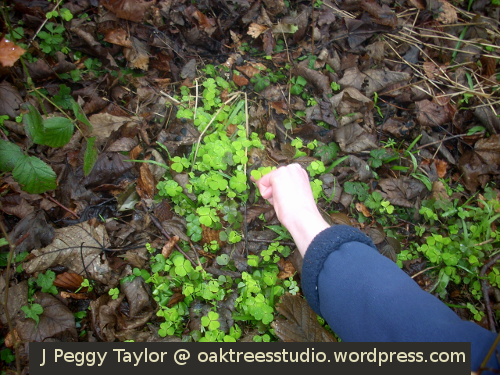 Once the Wood Sorrel’s new acid-green citrus-flavoured trifoliate leaves begin to brighten up the forest floor we can’t resist picking a few as we meander on our way. Whilst on the same walk, as well as finding this year’s first ‘munchies’, we also spotted the feathery leaves of another Spring flower of old woods, the Pignut Conopodium majus. The chestnut-type root of the Pignut seems to be quite a well-regarded wild food though I must say I have never tried it. 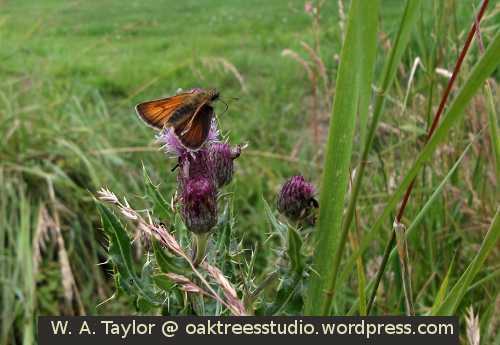 The digging up of any wild plant is not legal in the UK unless you have the permission of the landowner. I forage out of interest rather than necessity so I tend to restrict my wild food foraging to leaves and fruits, making sure that the plants retain the ability to thrive and re-grow. This photo shows the Pignut in its classic habitat – growing amongst the Bluebells. 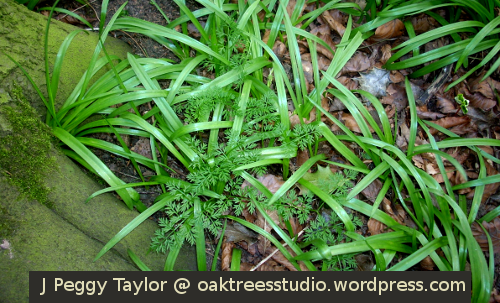 The feathery leaves of Pignut growing through the Bluebell leaves. Some of the woodland flowers are among my Spring favourites – I find I have ‘favourites’ for each season! Spring finds me combing the sunny banks for the first Violets and Wood Sorrel, or taking certain paths through the woods to seek out keenly anticipated patches of wild Primroses or Bluebells. I have been eagerly watching out for the Primroses in one of our woods in particular. The area where they grow had been under conifer plantation for some years but has recently been part of a programme of ancient woodland restoration. Now that there is more light reaching the forest floor, it is wonderful to see those sleeping seeds that have been waiting patiently in the woodland soil for years taking their chance and bursting into life. 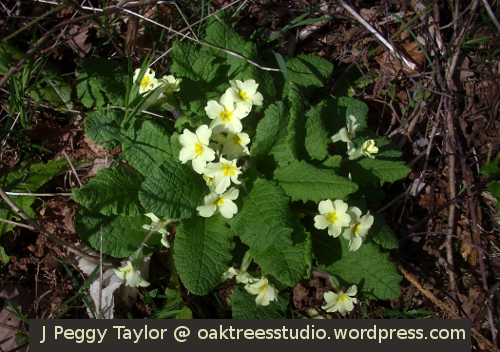 This week when we visited the wood we found the Primroses had sprung up in lots of lovely patches of yellow and green. They looked wonderful! 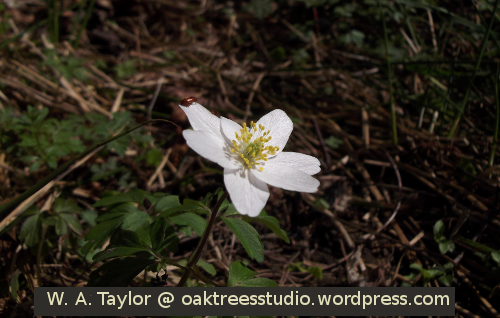 We also discovered this lone Wood Anemone Anemone nemorosa nearby. I love the way my son has managed to capture the silky texture of the white petals in his photo. The flower was popular with insect visitors too – there’s a small cardinal beetle making a cautious entrance in this shot! Hopefully that will mean there will be more Wood Anemones here next year. Here is another fascinating flower that I watch out for each Spring. 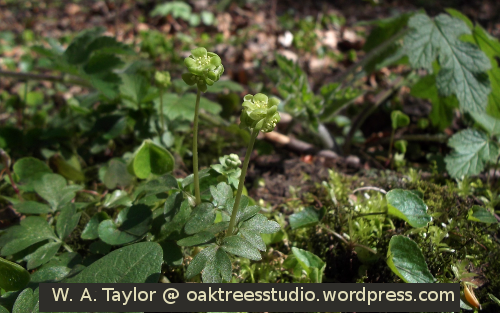 This is Moschatel Adoxa moschatellina. It grows on a sunny bankside beside an old road over a Victorian railway bridge in our woods. I have seen it described as the ‘Town Clock’ flower and when you look closely, it is easy to see how it came by this name. Each flowerhead is held on a tall stalk (approx. 5-10cm high) and comprises five yellow-green florets with yellow stamens. Four of the florets form a square with the fifth one facing upwards. The three-lobed leaves at the base of the stalk are a darker green than the flowers. On one of our sunny Spring walks this week we saw the promise of the first fruits of this year – the bilberry, that’s the UK’s own wild ‘blueberries’ which grow quite prolifically in our local woods. 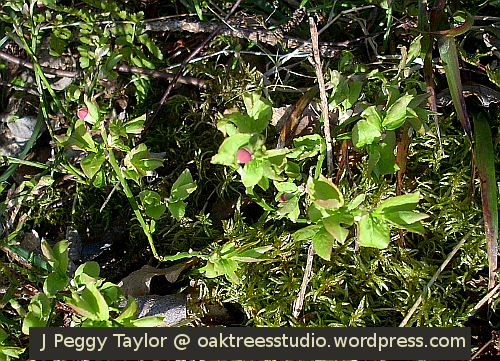 The pink berry-like flowers are just beginning to open. Although we have hillsides growing thick with the low-growing bilberry bushes, these berries do take a bit of picking when they ripen in late Summer.